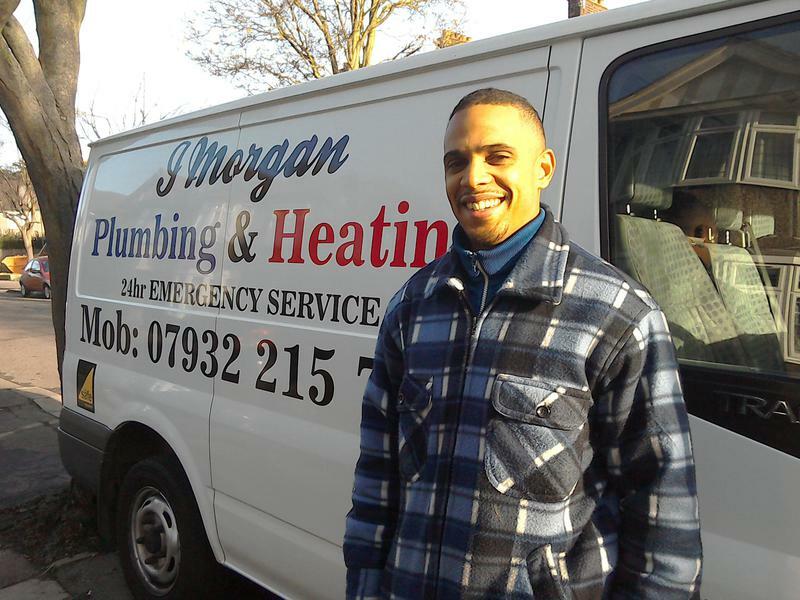 J Morgan Plumbing & Heating is a trusted, professional company dedicated to the highest standards in every aspect of performance, with many years experience in the trade. 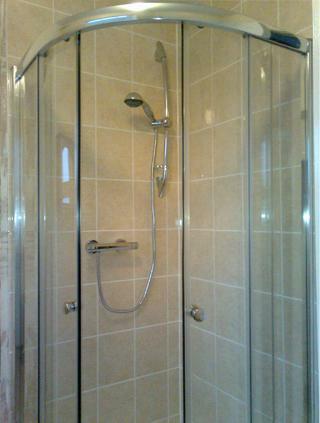 We cover Romford, the whole of Essex and East London. 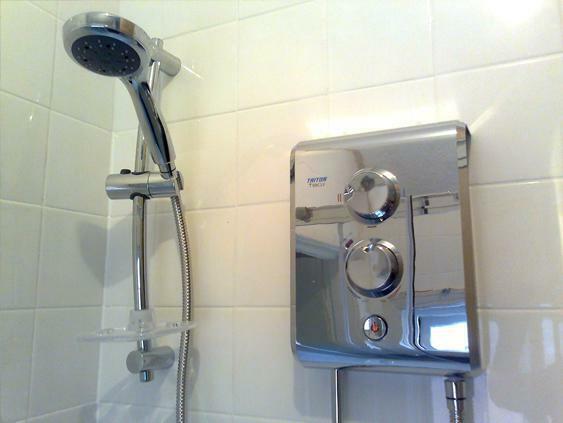 We cover all aspects of plumbing and heating and are adequately equipped to assist you whether its simply a small leak that requires fast attention, a full bathroom/en suite upgrade, or a more efficient and cost effective heating system. We specialise in particular, in responding (usually within 48hrs) to both emergencies and maintenance/repair problems where a fast and efficient response is needed. 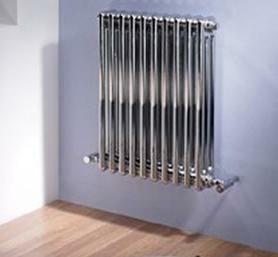 We also provide the more complex design and installation services for both plumbing and heating requirements. 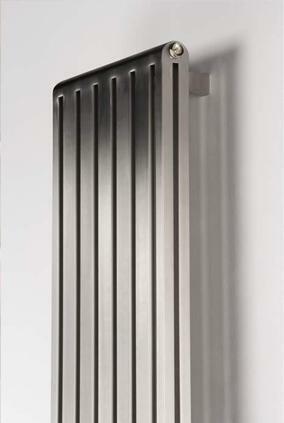 Heating services can range from anything from a basic boiler change to a full central heating system upgrade. For any gas and boiler related work J Morgan Plumbing & Heating Ltd uses only fully qualified and experienced Gas Safe registered engineers. All appropriate paperwork/documentation is always provided for complete customer peace of mind. If you are interested in any of our comprehensive services, please do not hesitate to contact us with a query or for friendly, professional advice on all your heating and plumbing requirements. We offer free, non-obligatory quotes and estimates. Please see our website for further information. "Jamie was friendly and efficient. Good quick service. Would definitely use him again." "J Morgan Plumbing & Heating were referred by Corgi after abysmal service from previous company they had sent to us. We had two problems which seemed to cause the original company some confusion. We asked Corgi for someone else as a result. 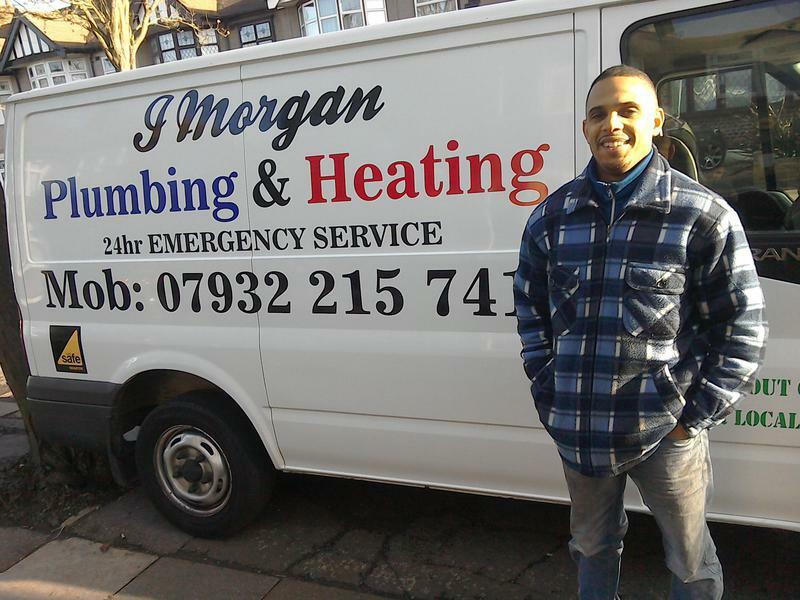 J Morgan seemed to know our boiler (a Vaillant) and suggested they knew a solution to the most difficult problem. They returned at agreed date with appropriate part and within 20 minutes had rectified an ongoing issue which we had been struggling to resolve for two plus weeks. Would definitely recommend for Vaillant work and have kept their contact details for our own future reference. Wish we'd had them in the first place." "Jamie arrived on the day I first contacted him, He was punctual, very knowledgeable and explained the reason we were having problems with the heating. No parts were needed. Would recommend him to my friends." "Excellent service from start to finish. 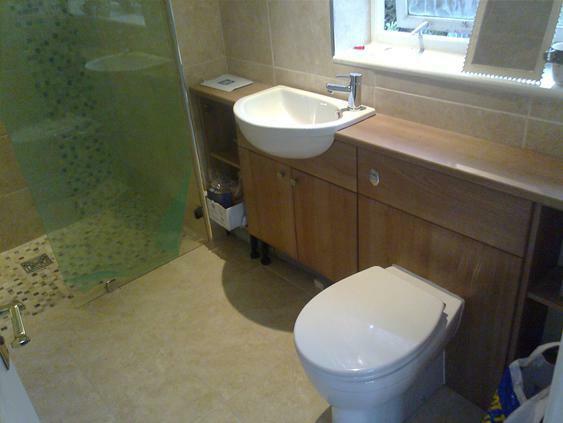 Bathroom suite fitted with no fuss. Very reasonable price. Will definitely use again."